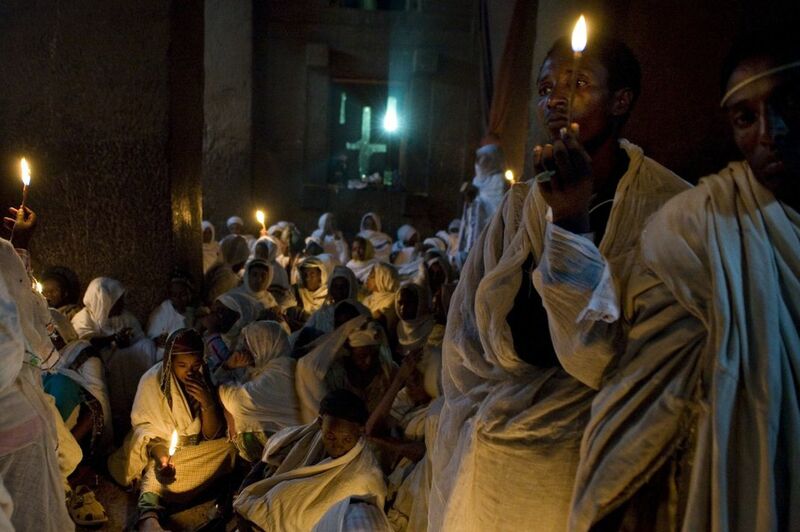 Ethiopian Easter. Experience from the Middle Ages. Date Uploaded: Nov. 2, 2008, 8 a.m.